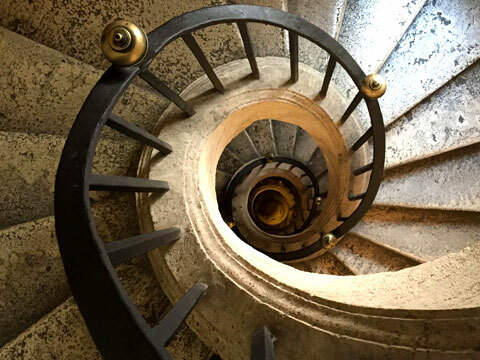 Your private story teller will let you experience an authentic pilgrimage to the sacred places of Rome anytime during this tour to discover three of the Great Basilicas in Rome. 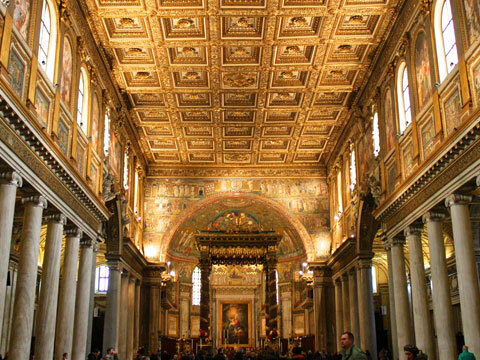 During this journey you'll visit the 3 major churches in Rome (with the exception of St. Peter's Basilica): Basilica of San Giovanni in Laterano, Santa Maria Maggiore and San Paolo Fuori le Mura. 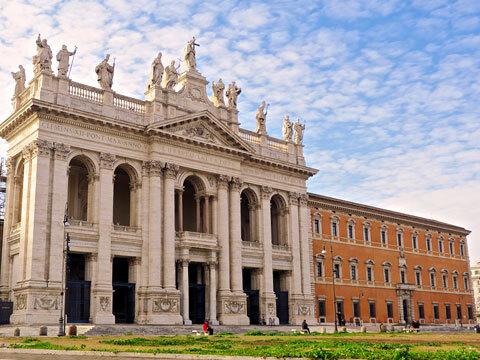 The Basilica of San Giovanni in Laterano, defined also as "mother of all churches" is part of a great monumental complex including the great obelisk, the Lateran Palace and the Sanctuary of the Holy Stairs. 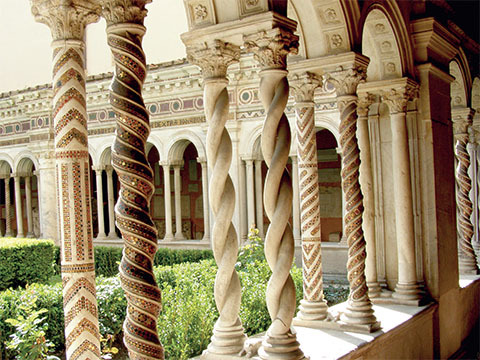 Considered one of Borromini's masterpieces, this splendid cathedral was established between 311 and 312 AD. 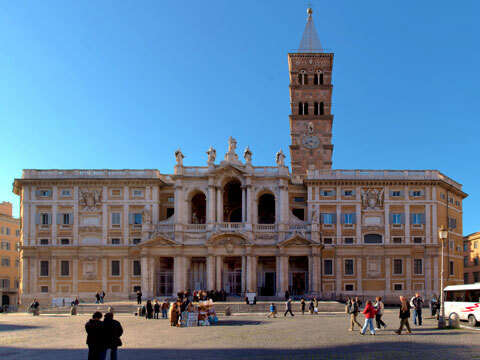 In the Basilica of Santa Maria Maggiore, an absolute Early Christian masterpiece of art and architecture, you will be taken aback by the beauty of its mosaics, frescoes and sculptures! 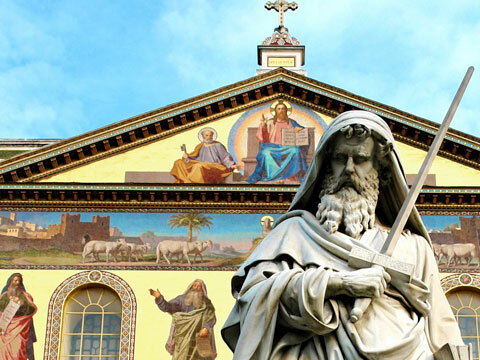 Outside the historical district, the Basilica of Saint Paul Fuori le Mura, imposing, elegant and majestic, was built where Saul of Tarsus (Saint Paul) was buried, the basilica was destroyed in the fire of 1823 and rebuilt from 1826. 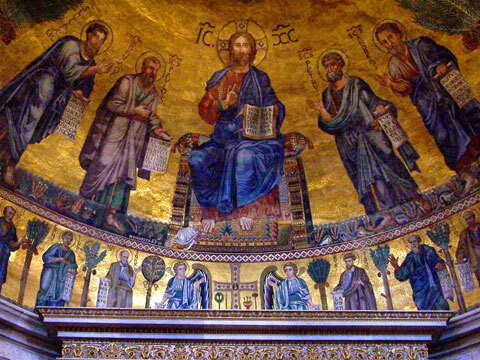 Your expert guide will accompany you during this tour that will give you the chance to learn about Christianity and see impressive artwork and masterpieces from many different centuries.